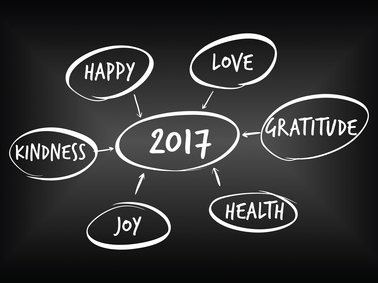 In January 2016, KAIROS released its wish list for the year – ten plus one hopes for the federal government and the provinces to fulfill. Two of these were realized: the Inquiry into Missing and Murdered Indigenous Women and Girls was launched and a national, rising price on carbon that integrates with provincial carbon pricing mechanisms was announced. Read more. Good news! 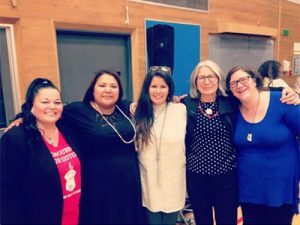 Last fall, Indigenous and non-Indigenous KAIROS supporters in Alberta, including many KAIROS Blanket Exercise facilitators, formed a working group to coordinate the Education for Reconciliation (E4R) initiative. 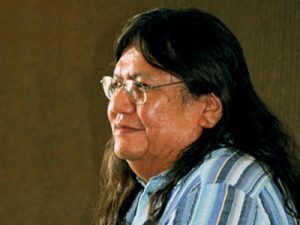 In collaboration with Alfredo Barahona, KAIROS’ Indigenous, Migrant & Network Relations Coordinator, the group came up with a plan for submitting the E4R petitions to the government. So far, 1401 signatures have been collected on petitions from 45 municipalities. 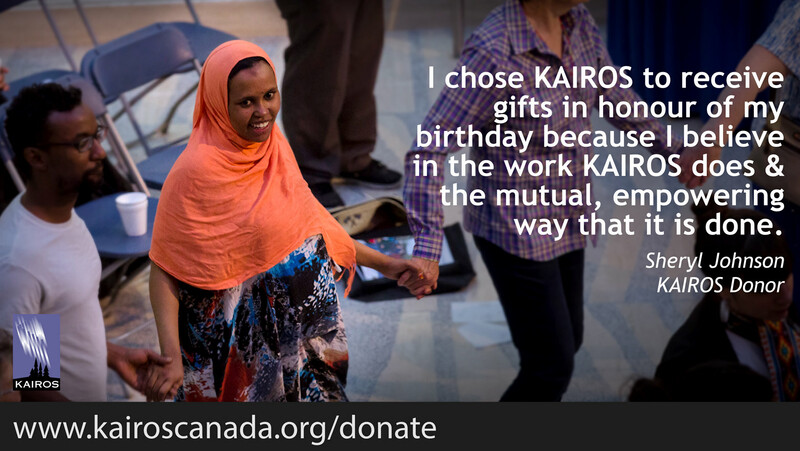 Lethbridge-East MLA Maria Fitzpatrick will present the petitions to the Alberta legislature on behalf of KAIROS. The exact date will be confirmed in the next few weeks. Heartfelt thanks and appreciation to the Alberta working group for its ongoing commitment to reconciliation and to the KAIROS Winds of Change Campaign. KAIROS, the Mary Ward Centre, and the Toronto Catholic District School Board launched a collaborative project in October 2016 to bring the KAIROS Blanket Exercise to elementary and secondary school students on a weekly basis. Fifteen schools and hundreds of students later, the project is going strong and building momentum! Here’s an update and some highlights: Read more. 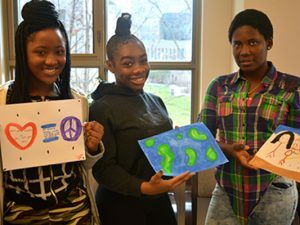 The KBE at the Mary Ward Centre was featured in a December 26 Toronto Star article: Students learn indigenous history by reenacting colonization in unique blanket exercise. Marilyn McSporran couldn’t forget the moment years ago when one of her husband’s colleagues in the RCMP made an ugly remark about Indigenous peoples. When an Elder in Saddle Lake, Alberta gently encouraged her to introduce the KAIROS Blanket Exercise to the RCMP, McSporran decided to pick up the phone. Read more. First-year law students at the University of Alberta travelled through time, participating in an interactive exercise designed to walk them through hundreds of years of Indigenous and Canadian history in less than three hours. The students participated in the KAIROS Blanket Exercise – a first for the Faculty – as part of their introductory Foundations of Law course. Read more. 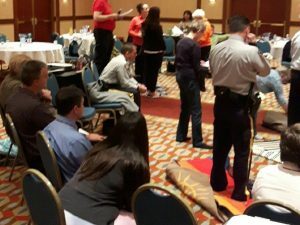 A generous videographer developed this short video of the Mass KAIROS Blanket Exercise in Thunder Bay on November 29 for 100+ participants at the Gladue Summit, which was organized by the Ministry of the Attorney General’s Indigenous Justice Division. Watch. The KAIROS community is deeply saddened by the recent passing of Art Manuel. Art’s relationship with KAIROS stretches back almost two decades to the pre-KAIROS days of the Aboriginal Rights Coalition. Read more. 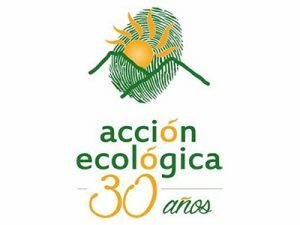 Acción Ecológica is a well respected partner of KAIROS in Ecuador. On December 23, KAIROS wrote to the President of Ecuador asking for a halt to a Ministry of the Interior process that would withdraw the legal status of Acción Ecológica. Withdrawing their legal status would compromise their capacity to continue their vital and important work for social and ecological justice. On January 12, the Ecuadorian Ministry of the Environment decided not to grant the request to close Acción Ecológica. National and international pressure was key to this decision. Read more. And for more, read this issue’s Featured Partner. KAIROS kicked off the year with two letters printed in major Canadian papers: the Globe and Mail and Toronto Star! Given the urgent need to transition to a clean energy economy, rather than convincing Donald Trump “to consider Canadian oil as U.S. oil,” Justin Trudeau should tell Mr. Trump that Canada will allocate its remaining reserves of conventional oil for domestic use, while developing renewable alternatives. Read more. The exclusion of women from peace-building efforts is perplexing. Not only does war impact women in a particular way, such as through sexual violence, but studies show that peace processes involving women are more equitable, inclusive and sustainable. Read more. 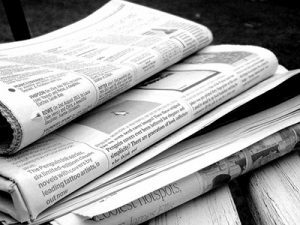 If you are interested in joining KAIROS’ letter-to-the-editor writing group, please contact Cheryl McNamara, KAIROS’ Media Coordinator at cmcnamara@kairoscanada.org. Details: KAIROS is hosting a six-person delegation from the Philippines in late March and early April to help Canadians make the connection between human rights violations and resource extraction projects in the Philippines, including by Canadian-owned companies. The delegates will also be seeking to build support for the ongoing peace talks between the Government of the Philippines and the National Democratic Front. Originally scheduled for last fall, the delegation was postponed at the partners’ request after the violent dispersal of a peaceful rally in Manila led to two members of the delegation being unable to travel outside the country. Details: Immediately stop what you’re doing and mark June 2, 2017 in your calendar as you will not want to miss what promises to be an historic event. To commemorate the 2nd anniversary of the release of the Truth and Reconciliation Commission’s Calls to Action, and to celebrate the 20th anniversary of the KAIROS Blanket Exercise, KAIROS is collaborating with the Ottawa-based Indigenous led organization Assembly of Seven Generations – creators of the original Mass Blanket Exercise in 2015 – to host a GIANT KAIROS Blanket Exercise on Parliament Hill. What do we mean by “GIANT”? Well, while the first Mass KAIROS Blanket Exercise saw over 400 people gather in front of the Peace Tower to collectively walk through the Indigenous history we’re rarely taught, in June we’re expecting you will be joined by over 1000 others! See you then. 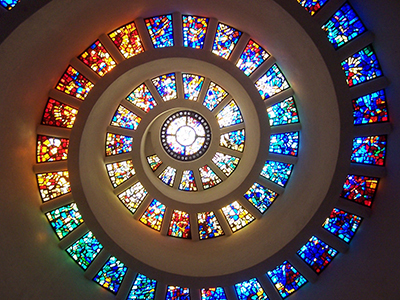 The passage from Luke about the parable of Lazarus and the rich man is a familiar one. Things did not end well for the rich man. Read more. In this ‘age of migration’, as millions of people from Africa, Syria, Asia, Mexico and other regions are uprooted in this way, the question of what it means to be human in the face of the magnitude and complexity of migration confronts us, as both migrants and hosts. Read more. What will be the condition of earth for our grandchildren and great grandchildren? What kind of world will they inherit? Read more. I am writing this reflection on the 2nd anniversary of the death of my dear friend and colleague John Mihevc. It is impossible for me to think about him without thinking about 1998-2001, the period of the Canadian Ecumenical Jubilee Initiative (CEJI). Read more. Perhaps arising from my very catholic-thinking Anglican grandmother’s nurturing, perhaps because it’s exotic to reformed Protestants like myself, but I have always been interested in the feast days of the saints around Christmas. Read more.